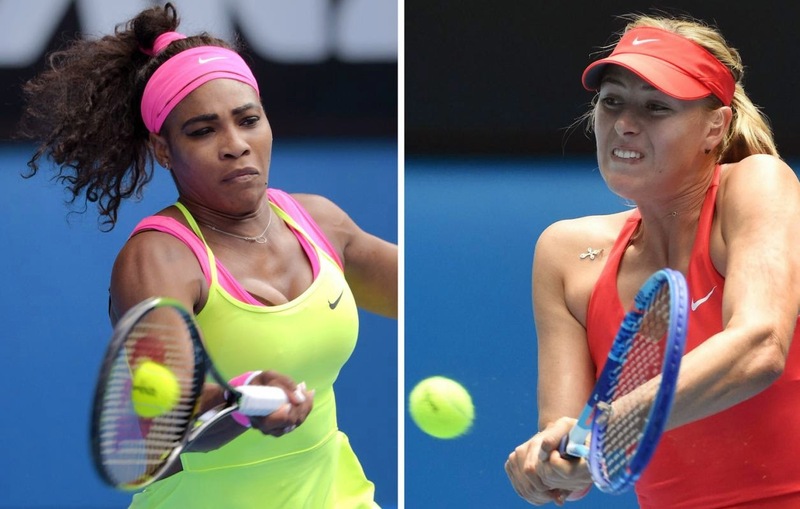 Sports News: "Vomiting During Australian Open Final Helped Win" Says Serena. 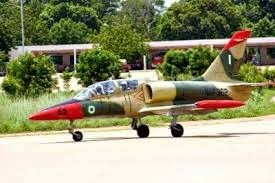 Boko Haram: Chadian Aircraft Bomb Nigeria Town. 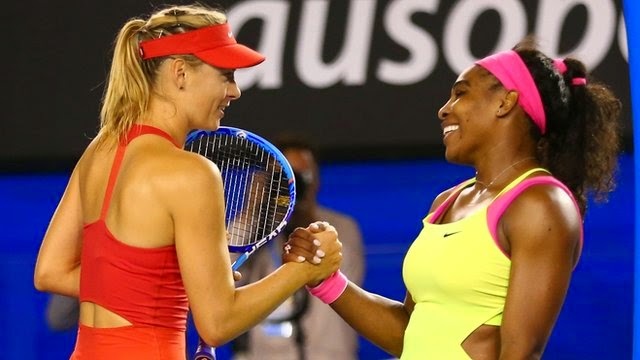 Sports News: Serena Williams Set For Show Down With Maria Sharapova. Joseph Mbu Arrested Operator Of LCC: Management Plead For Their Release. 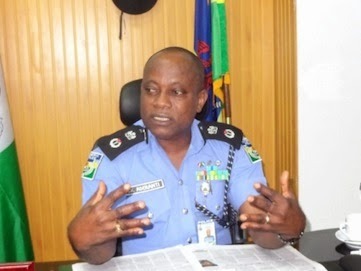 Lekki Concession Company (LCC) has appealed to the Inspector General of Police, Suleiman Abba to tell Joseph Mbu to release toll operators arrested by his aides on Thursday 29 January. 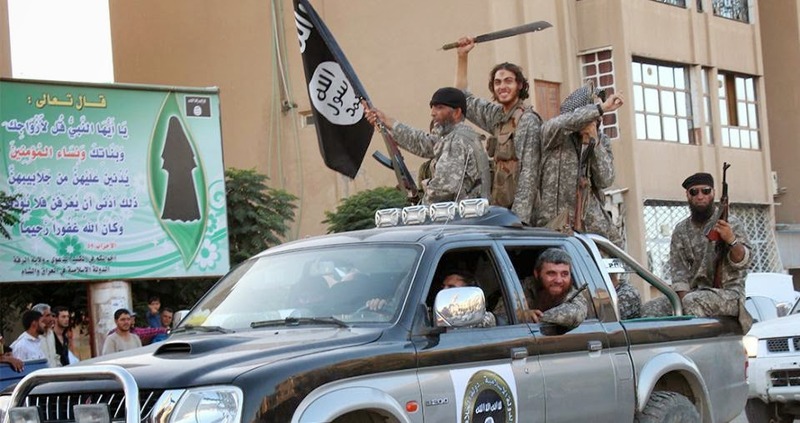 Wonder: Syria Adultress Survives Jihadist Stoning. 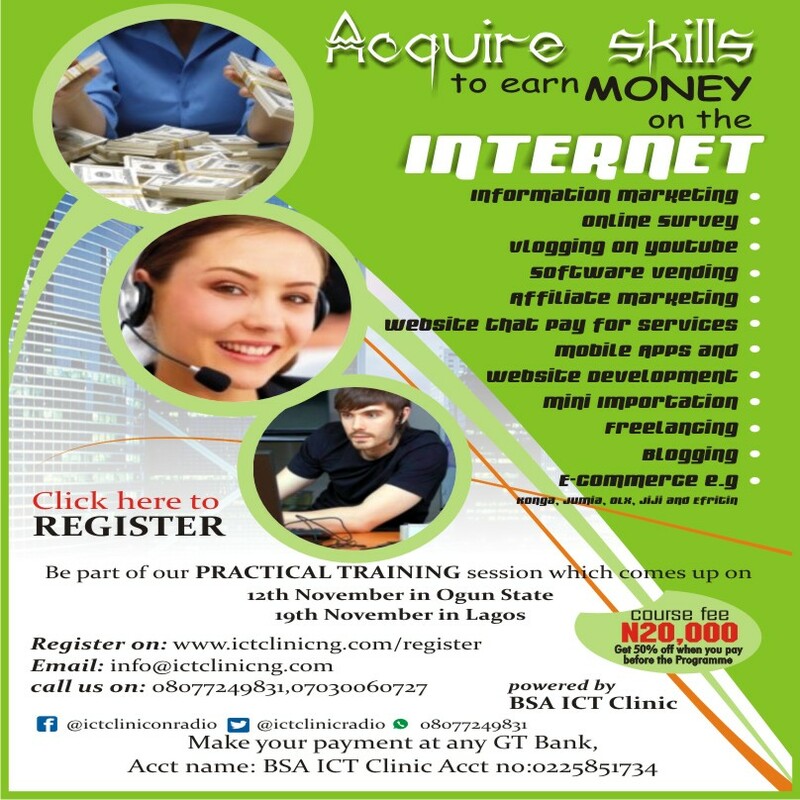 Obafemi Awolowo Prize For Leadership: Thabo Mbeki Wins Prize For Leadership. 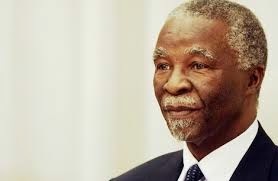 Former South Africa president, Thabo Mbeki, has been announced as the winner of the 2014 Obafemi Awolowo Prize For Leadership. 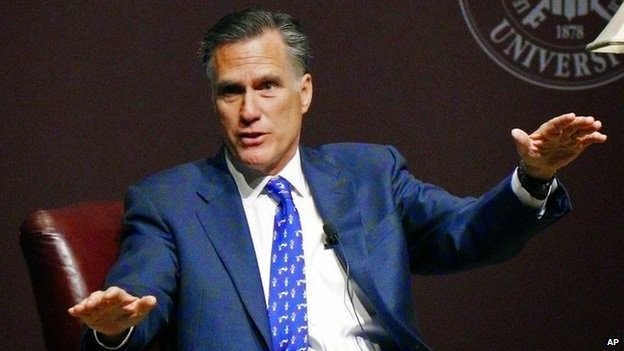 Breaking News: Mitt Romney Will Not Run In 2016 Election. 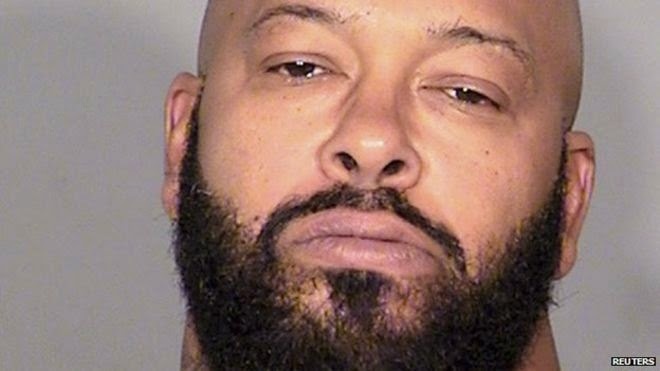 Entertainment News: Suge Knight Is Arrested In The US Over Fatal Hit-And-Run. 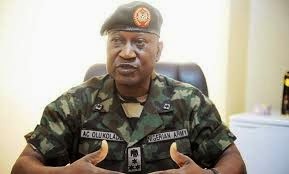 Boko Haram: Chadian Military Chase Boko Haram Away. 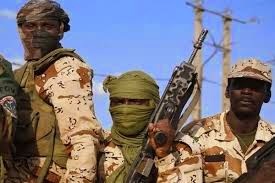 Troops from Chad have driven Boko Haram fighters from a northern Nigeria border town seized by the Islamist militants late last year, military sources stationed in neighbouring Niger said on Thursday. 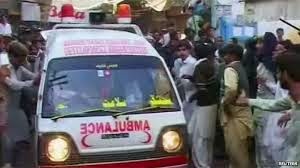 Breaking News: Pakistan Shia Mosque Blast In Shikarpur Kills 20. 2015 Election: Youth Stones President Jonathan In Taraba State. 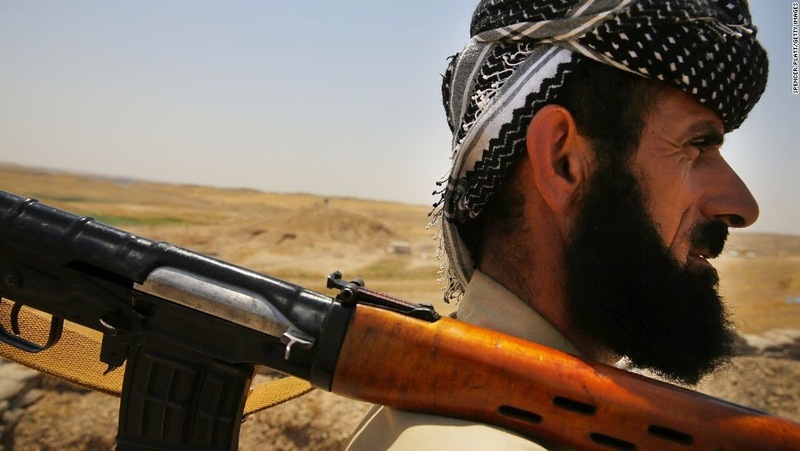 Breaking News: ISIS Launches Attack On Kirkuk. 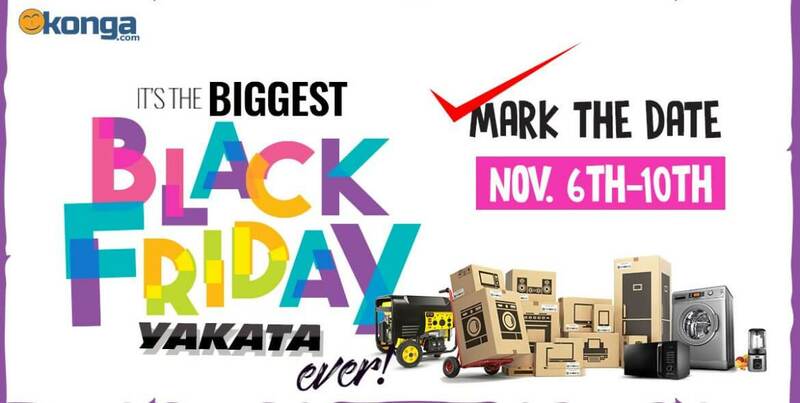 Nigeria Military Strike Out Boko Haram With Fighter Jet. 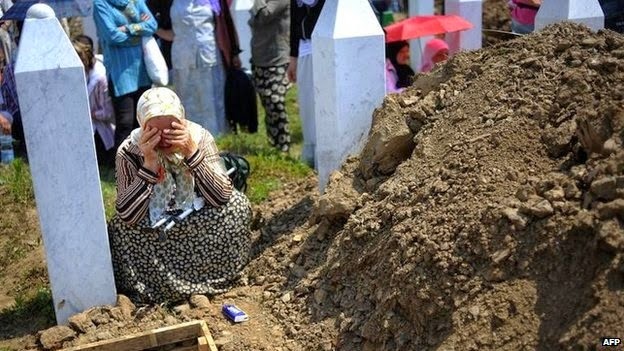 Breaking News: Srebrenica Appeals Verdict Due At War Crimes Tribunal. 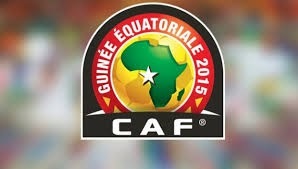 AFCON 2015: Guinea Through To Quarter-Finals. 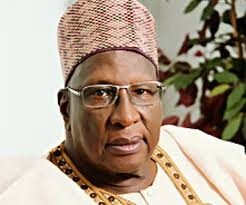 2015 Election: PDP Lifts Suspension On Bamanga Tukur. 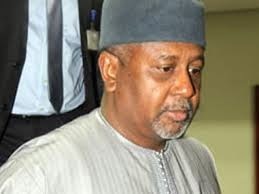 Nigeria Defence Headquarter Says Amnesty International Is A Distraction. 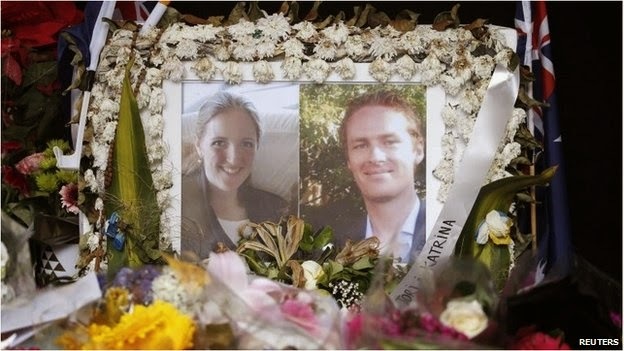 Sydney Siege Inquest Details Tori Johnson And Katrina Dawson Deaths. 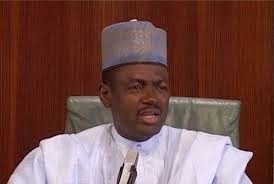 Labaran Maku Says Senate President David Mark Is a Hypocrite. 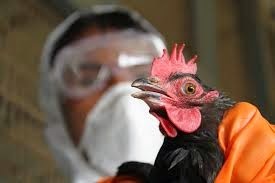 The Federal Government on Wednesday said the H5N1 influenza virus, also known as bird flu, is now present in 11 states in Nigeria. 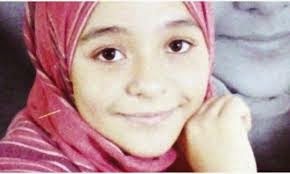 Crime: Girl Killed Man She Met On Badoo. 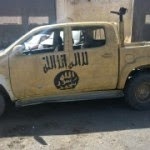 Boko Haram Attack Again Kills Scores. 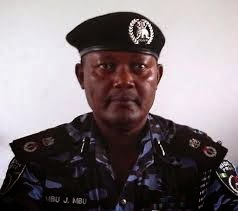 2015 Election: Lagos State Commissioner Of Police Warns Politicians. 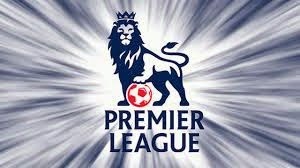 Sports News: Premier League Table Standing. 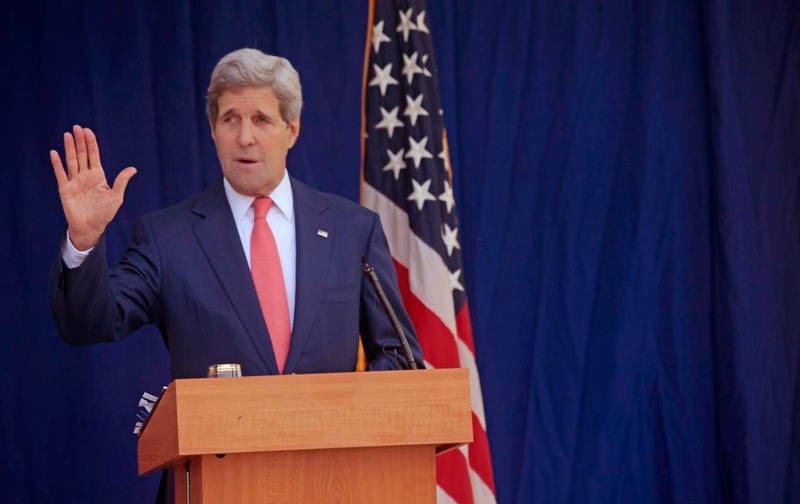 2015 Election: See Pictures Of John Kerry Visit To Nigeria. 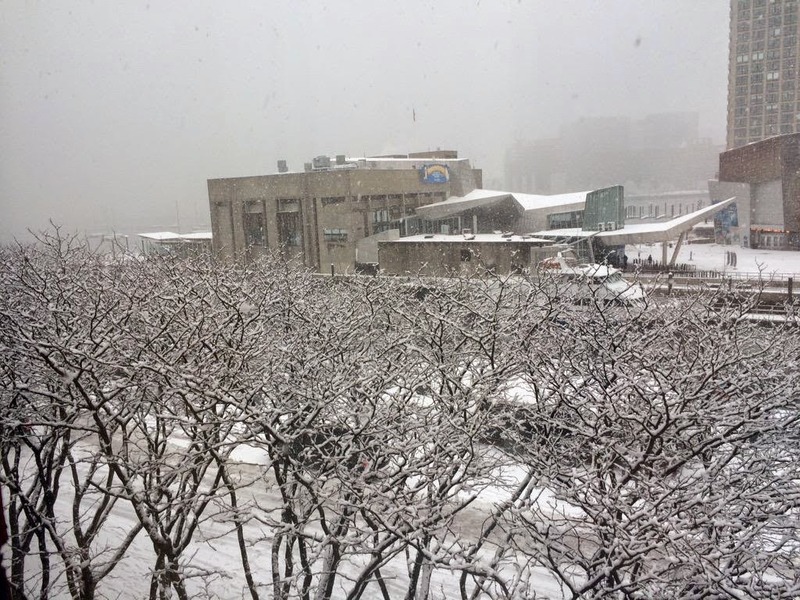 'Historic' Storm Set To Slam Northeast; Airlines Cancel Flights. 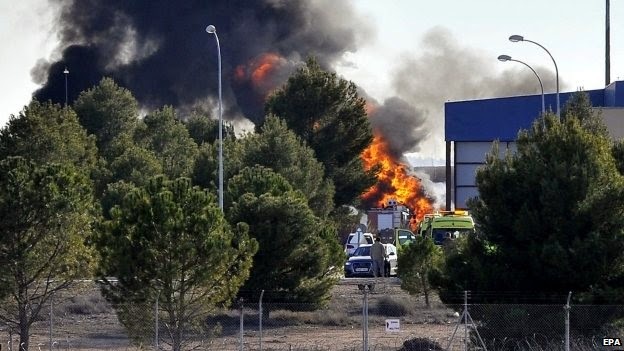 Breaking News: Greek Fighter Jet Crashes In Spain. 2015 Election: John Kerry In Nigeria Urge Non-Violence Election. Boko Haram: President Jonathan Aides Stranded In Maiduguri. 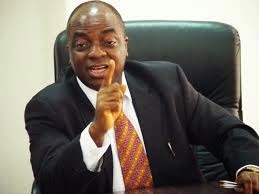 Bishop Oyedepo Said "Gate Of Hell Will Be Open For Those Who Vote President Jonathan Out Of Power"
Nigeria Military Repelled Boko Haram Attack In Maiduguri. 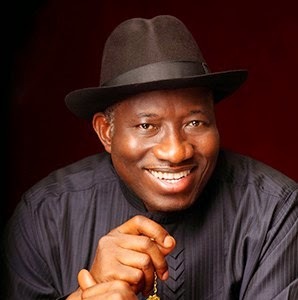 Bomb Shell: PDP Members Organize The Stoning Of President Jonathan. 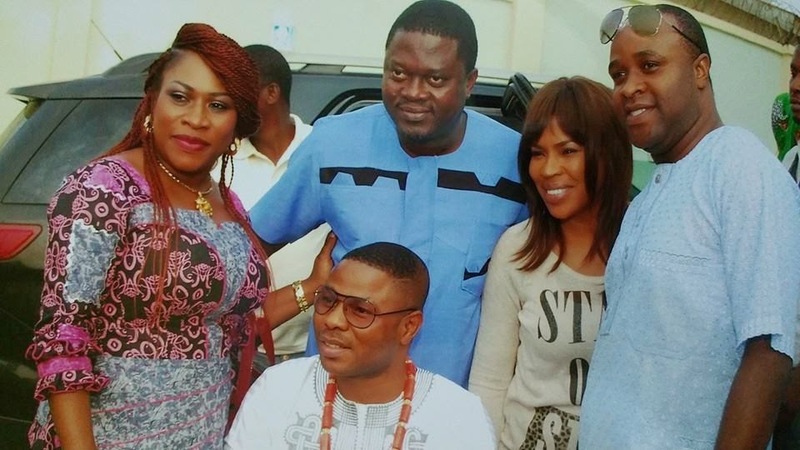 Gospel Singer Yinka Ayefele Buried Dad In Ipoti Ekiti, See Pictures. 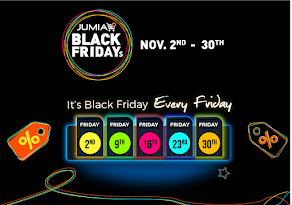 Fr Lf Seun Olagunju, Yinka Ayefele, Muyiwa Ademola, Faithia Balogun, Femi Adebayo. 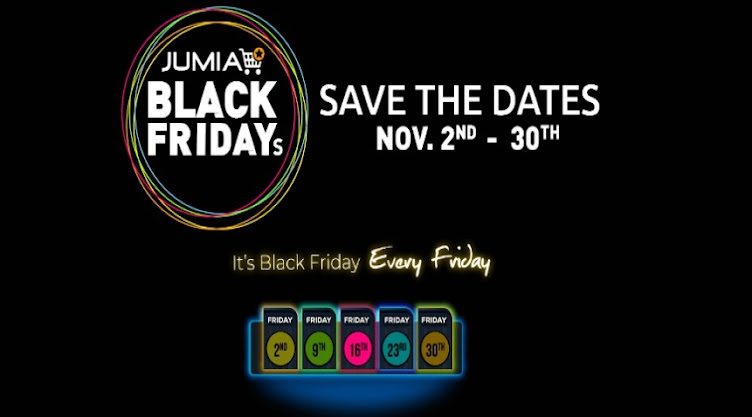 President Jonathan Promise Better Days For Organised Private Sector. 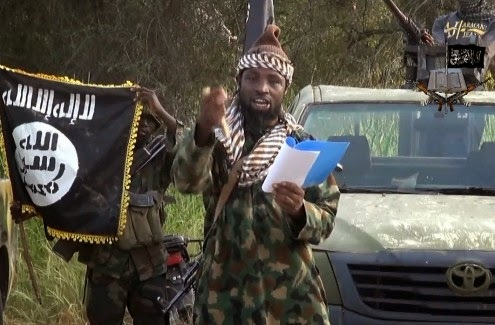 Boko Haram Release 192 Hostages In Yobe. 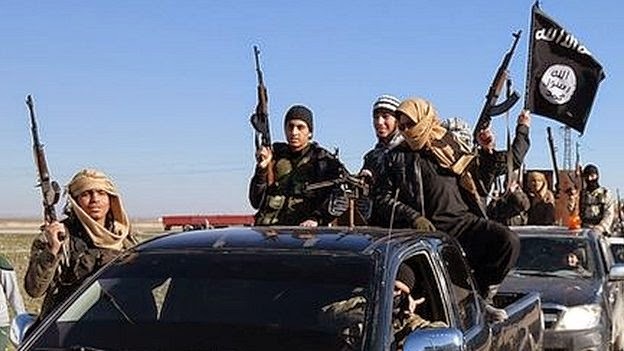 Boko Haram Attack Villages Kills Village Head And Others. 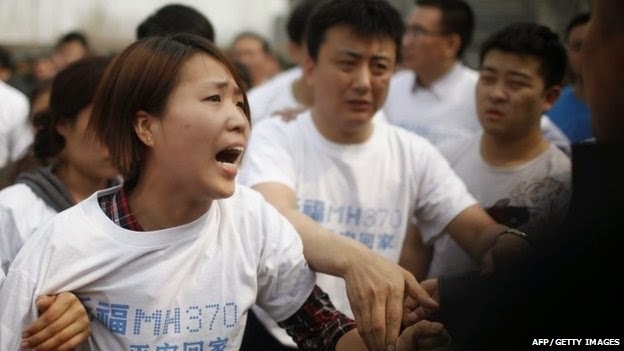 Breaking News: Japan Checking IS 'Hostage Death' Video. 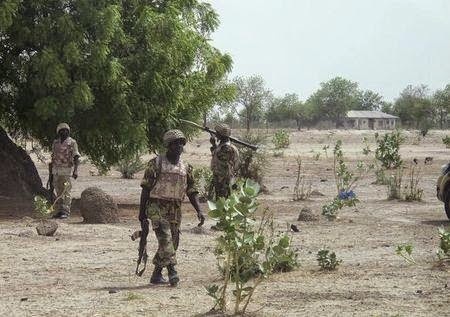 See Pictures Of How Nigeria Military Repelled Boko Haram Attack In Biu. 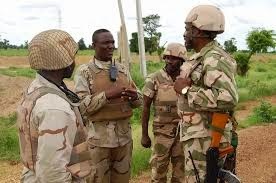 2015 Election: Nigeria Soldiers Occupy Adokie Amiesimaka Stadium In River State. 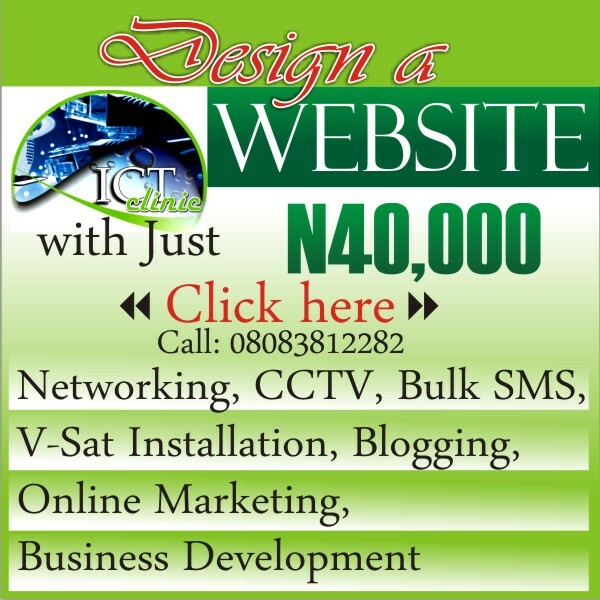 Nigeria Defence Headquarter Website Hacked. 2015 Election: National Security Adviser Want Election To Be Postpone. 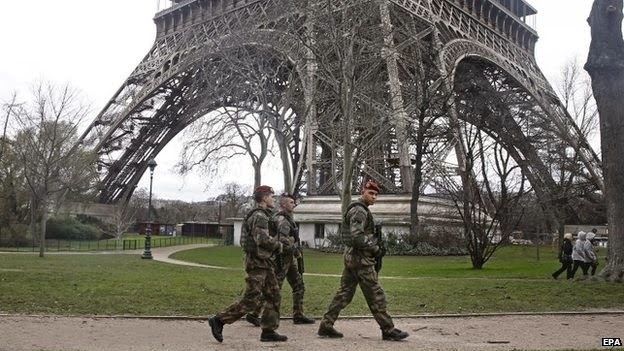 Paris Attacks: Amedy Coulibaly Buried Near Paris. See Pictures On How Saudi King Was Buried Today. 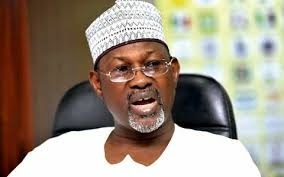 2015 Election: Prof Jega Says INEC As Received Addtional 4.1 Million PVC. 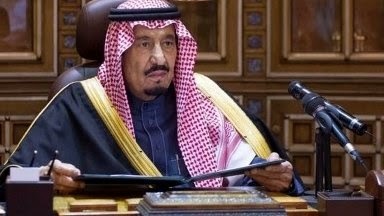 Saudi Arabia's New King Promises Continuity. 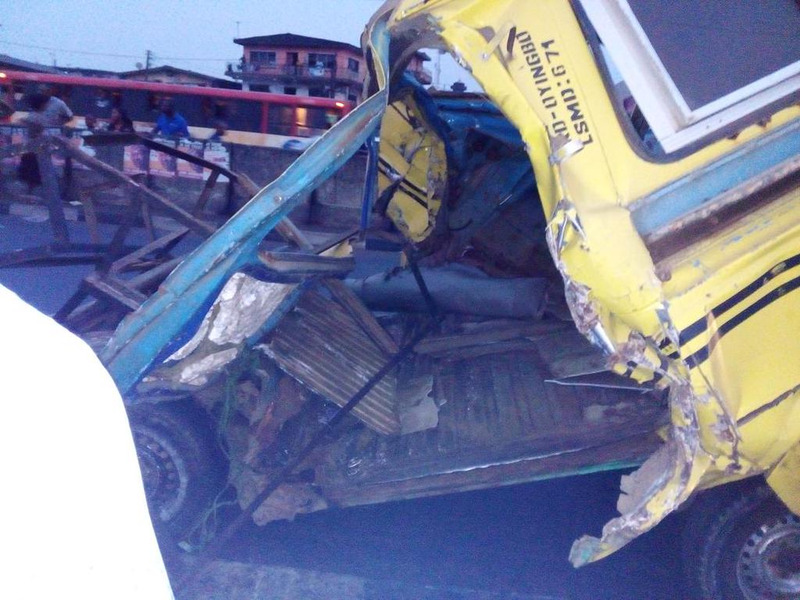 See Pictures Of Ghastly Motor Accident At Ketu, Lagos State. 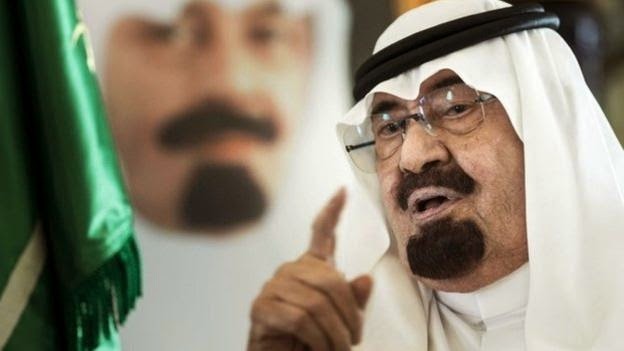 Breaking News: Saudi Arabia's King Abdullah Bin Abdulaziz Dies As Salman Take Over. 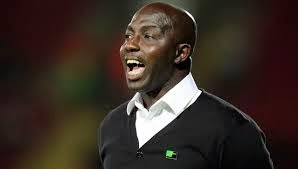 Sports News: Coach Siasia Selected 21 Players To Tackle Tunisia U-23 Men. Ogun State Health Workers Protest. Sultan Of Sokoto Says "I Don't Have Voters Card"
Boko Haram Kidnapped 60 From Cameroon Village. Pastor E.A. 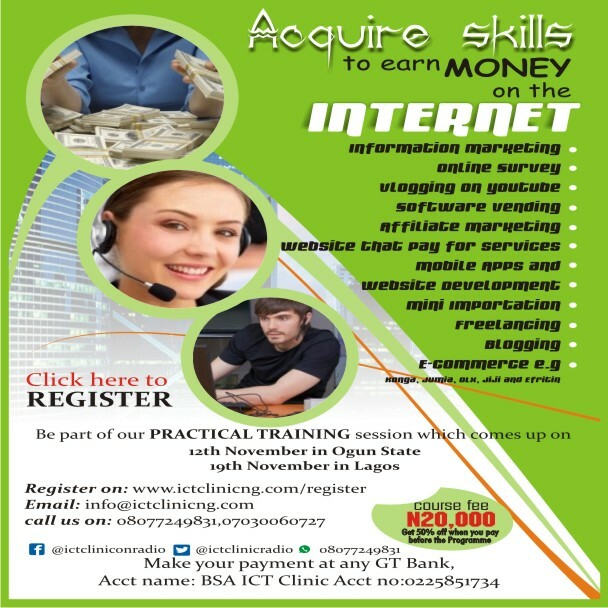 Adeboye Says Politician Are Liars. 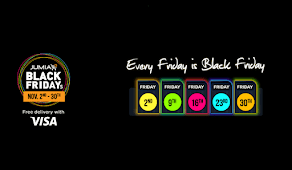 Boko Haram Attack Baga Again. 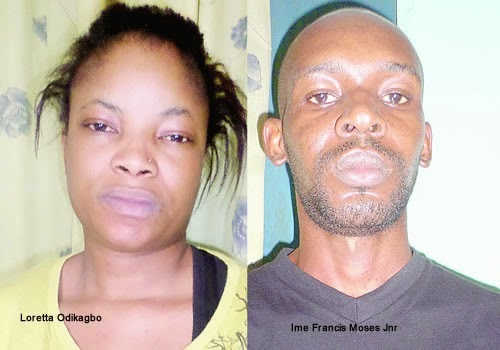 Crime: Man Kills Sibling Over Soup In Edo State. 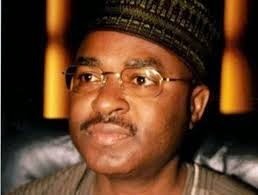 Breaking News: Eight PDP Members Defeat To APC. 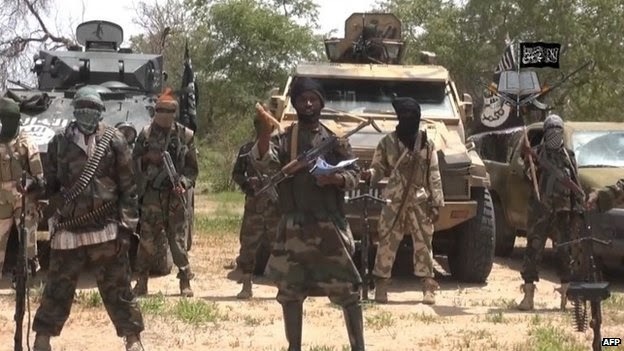 Nigeria Military Repel Boko Haram Attack.